Newspaper design for the Catholic Review. 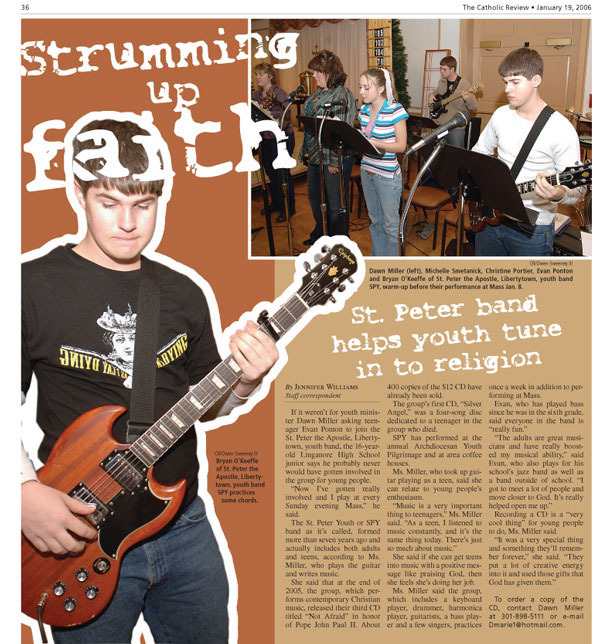 Click here for a before and after .pdf of the Catholic Review redesign. Redesigned pages include News section and Opinion pages. Back page feature story, the Catholic Review.